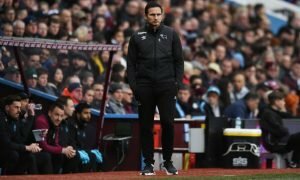 The 17-year-old Derby wonderkid surely set to flourish under 'role model' Lampard | The Transfer Tavern | News, breakdown and analysis on all things football! 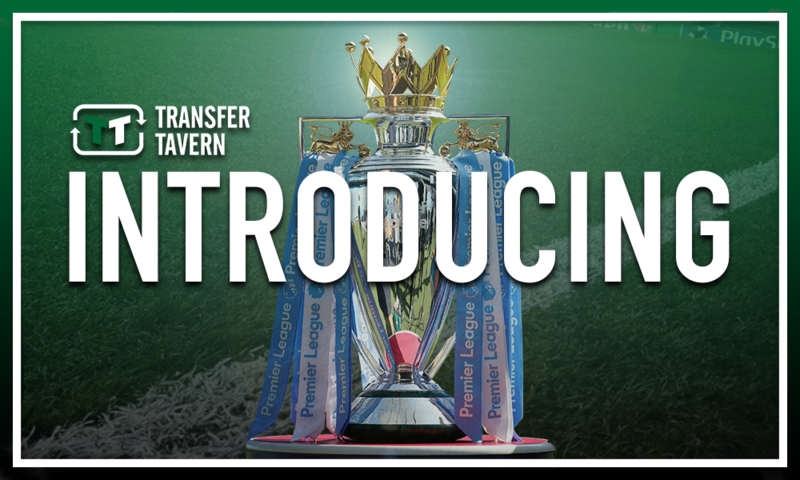 Derby County supporters in the Transfer Tavern are very much looking forward to the new era at their football club following the appointment of Frank Lampard as the new Rams manager back in May. The 40-year-old replaces Gary Rowett in the Pride Park hotseat following his decision to vacate his post to take over at fellow Championship side Stoke City, who lost their Premier League status last season. Yet Rams fans are unconcerned given that Chelsea legend Lampard has taken over the East Midlands giants, with many hopeful that he can build upon last term’s sixth place finish by going one better and securing automatic promotion this time round. 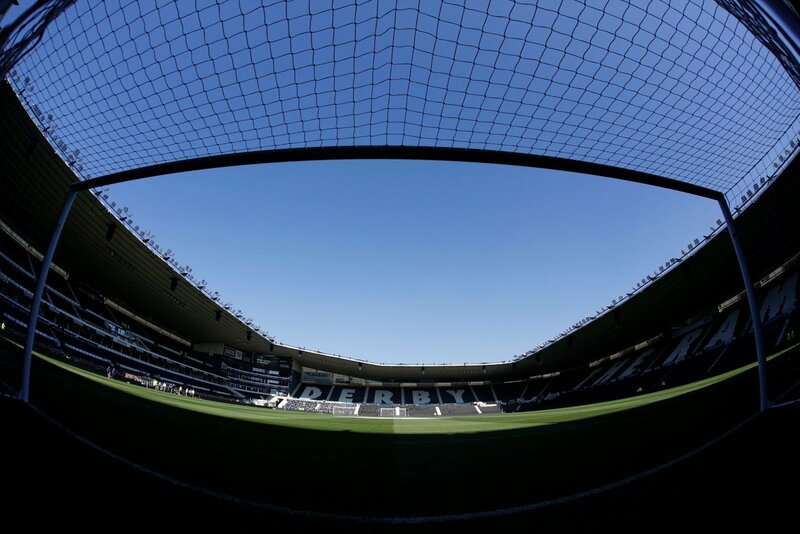 Thus, there are many excited Derby fans up and down the country, several of whom are wondering whether Lampard’s influence could promote young talent to make their way through the youth ranks at the club, and potentially into the first team at some stage this season. And one man in particular could be set to flourish under ‘role model’ Lampard, namely 17-year-old sensation Max Bird. The midfielder has come up through the youth ranks at Pride Park and is now a regular feature for both the Under-18 and development teams at the club, while he also has a senior appearance to his name having started their 3-2 defeat to Barnsley in the Carabao Cup last season. Nonetheless, it was in the North division of the Under-18 Premier League in which Bird produced the goods last season in laying on five assists in just nine appearances for the Rams, thus seeing him record one of the highest tallies over the course of the campaign. And with four goals and four assists for the side the season before in their run to sixth place in the North division, it’s clear that the 17-year-old has got to grips and is indeed excelling in Under-18 football, hence he has since become a regular in the Derby development squad with 13 appearances for the team last time round. 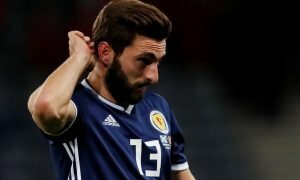 And given he has already had a taste of first team football at the tender age of 17, and could well command further opportunities under ‘role model’ Lampard this time round, it appears that the midfield sensation could well flourish under the Chelsea legend this term, to the point that further first team appearances could well be in the offing. Derby fans… what do you think? Let us know! 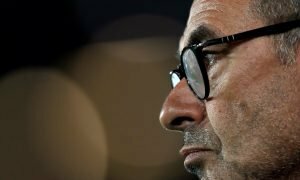 What’s next for Chelsea if Roma come for Maurizio Sarri?